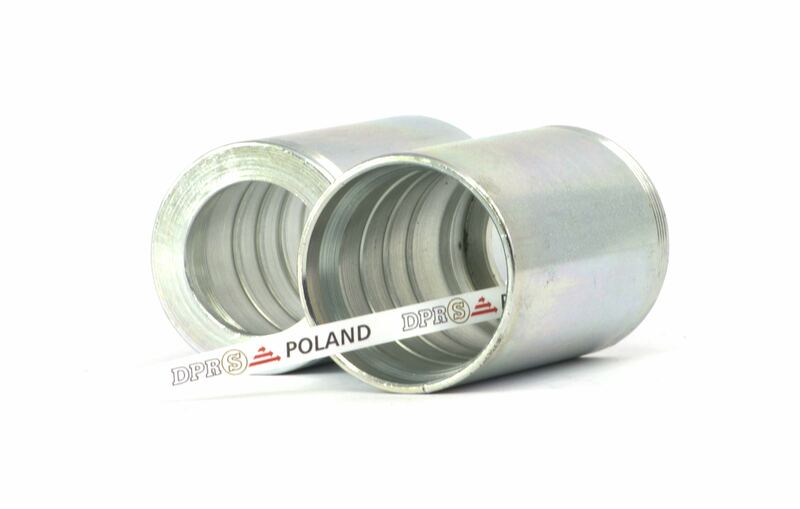 Ferrule for 4 SH hoses with INTERLOCK fittings. Ideal for hoses with increased parameters. Ferrules are only suitable for crimping with special “Double lock” – INTERLOCK fittings.